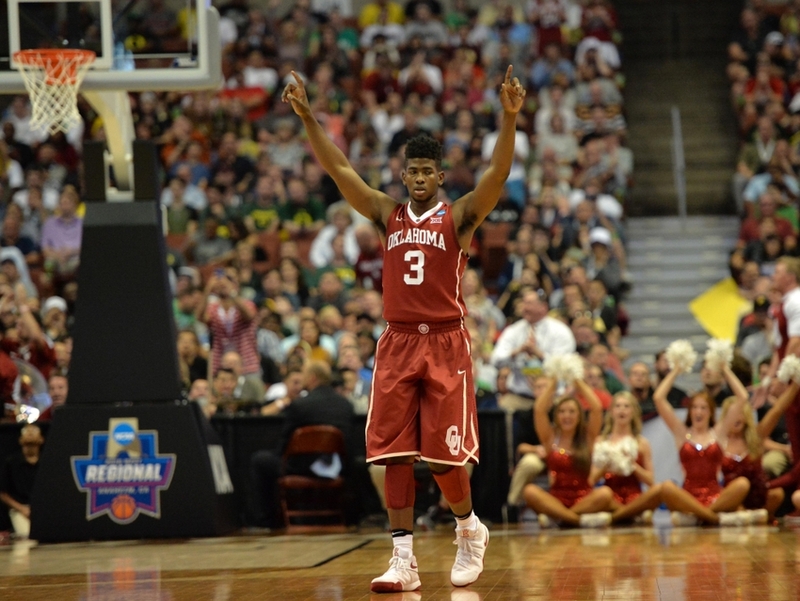 Offseason departures have radically altered Oklahoma basketball. 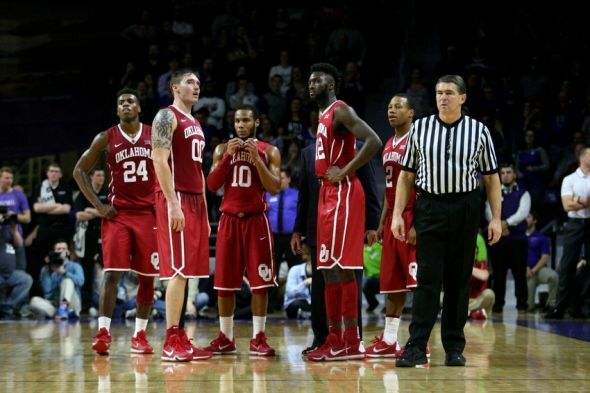 Will the Sooners’ rotation have the firepower to stick in the Big 12? 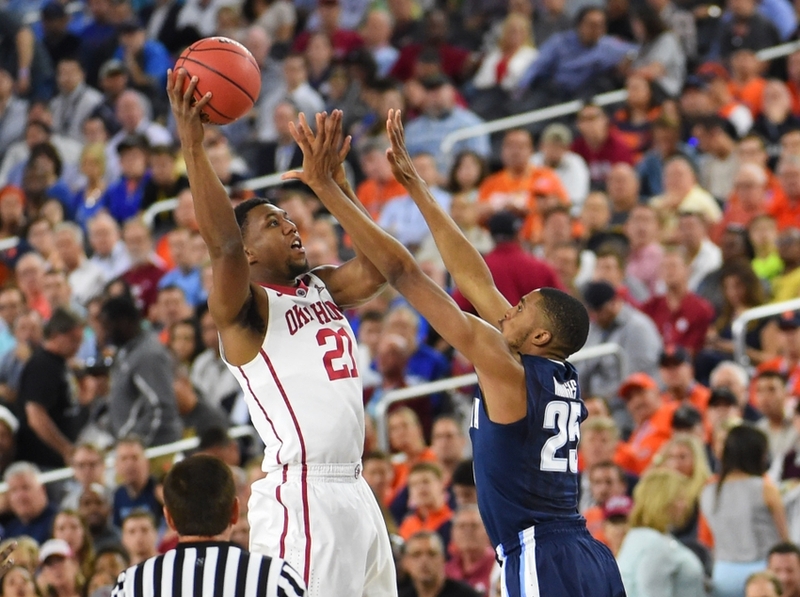 Losing an All-American like Buddy Hield would cause most teams to regress a little bit. Losing an All-American, plus your third and fourth-leading scorers and backup center, and you have a team that could struggle to find immediate replacements. 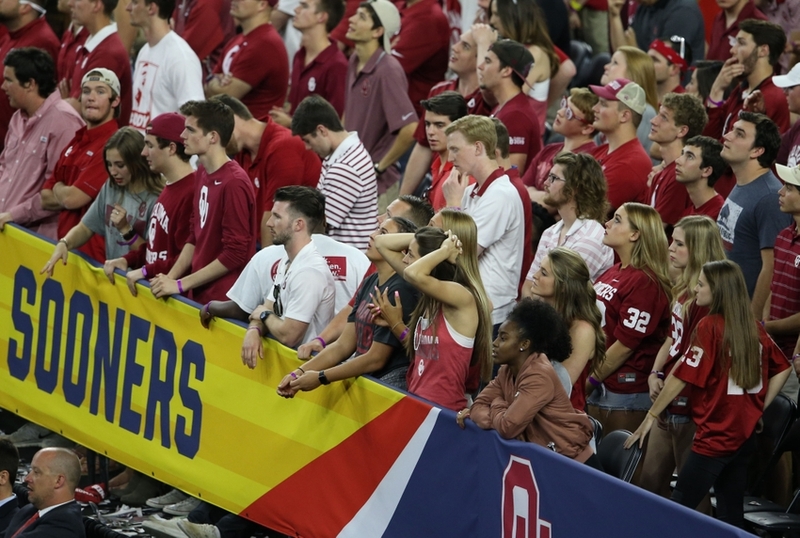 In that case, it helps that two starters and several important reserves return for Oklahoma. Getting the 24th best recruiting class in the nation that includes two top 100 guys is key as well. 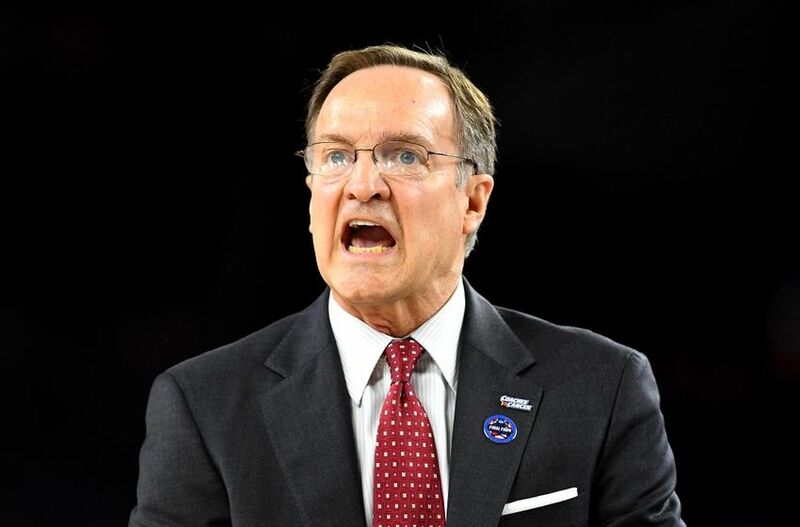 Oklahoma under head coach Lon Kruger is always competitive, but there are questions abound given that just 34 percent of last season’s scoring comes back. 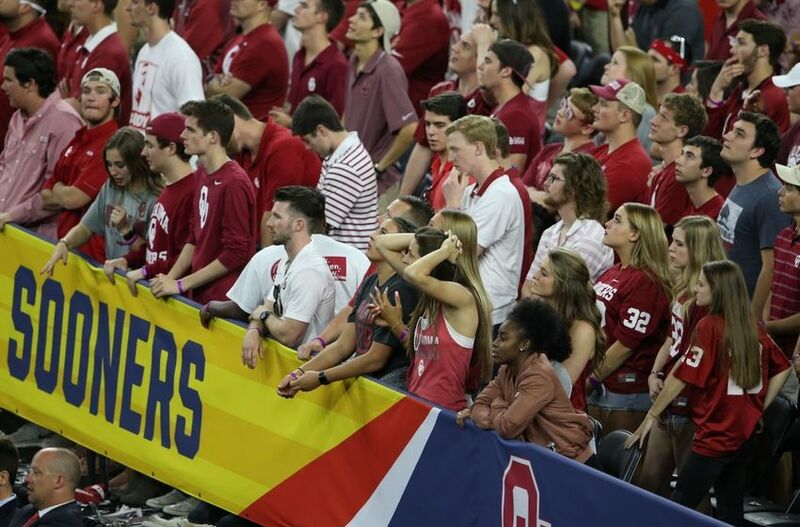 The Sooners went about seven deep last year, with four other reserves getting in occasionally. The team might be in line for the same number of rotation guys, with the possibility of expanding out to eight or nine depending on how the newcomers fare. 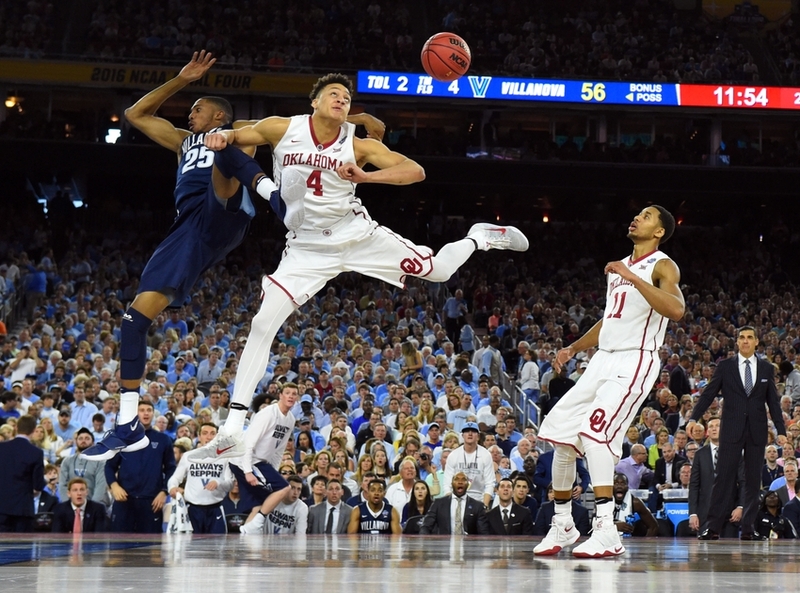 Oklahoma could get back near the top of the standings, or struggle mightily in a transition season. 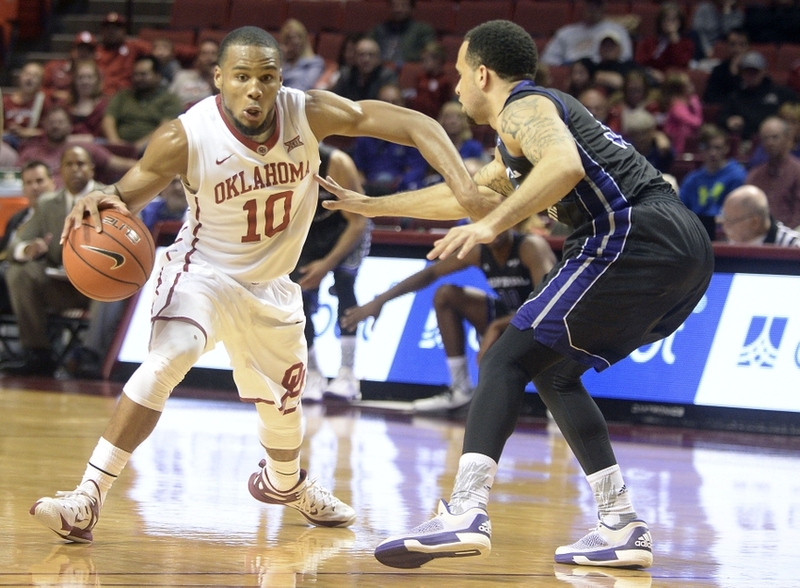 Jordan Woodard is by far the most productive player coming back for Oklahoma this season. The guard averaged 13.0 points per contest, second best on the team, along with 3.0 rebounds, 3.4 assists, and 1.6 steals. He also shot a blistering 45 percent from three point range. He might be the most important offensive piece this year with his combination of scoring and distribution ability. A similar stat line is required if OU is to keep cruising in a conference that is only getting stronger. 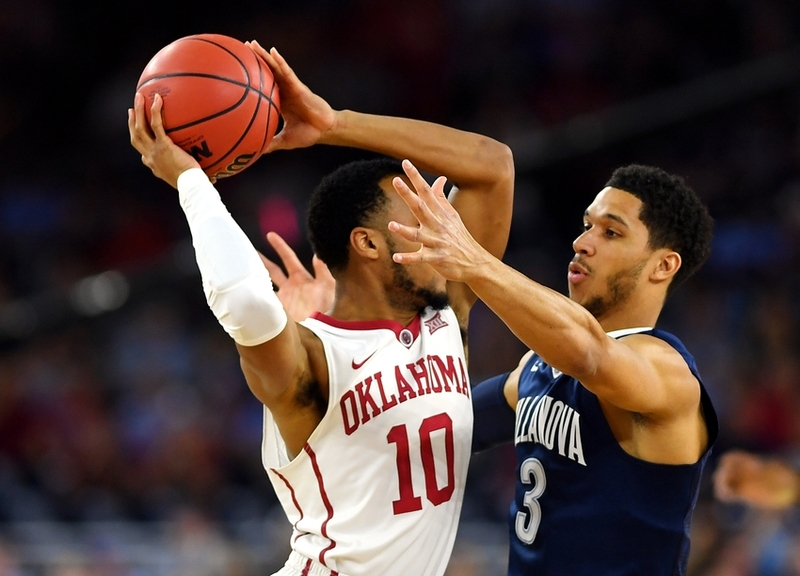 Woodard has been the model of consistency thus far in his career, but he’ll finally have a chance to be option number one in Norman. If he’s anywhere close to last year’s averages, he is a strong contender for First Team All-Big 12. Junior college star Darion Strong could be Jordan Woodard’s backup. The Coffeyville [KS] CC product averaged 21.3 points (on 47 percent shooting), 3.2 rebounds, and 2.2 assists per game. If his first year in Norman comes anywhere close to that type of production, Strong will be a huge steal for coach Lon Kruger. The 6’2″, 180 pound guard looks to be a quality floor general whenever he spells Woodard. I don’t see the two getting on the court together. I base this on last year’s rotation that was more of a typical point guard/shooting guard setup outside. Junior college guys are always a mystery in terms of how they’ll adjust to high major ball, but something like 25 minutes a night with 8-11 points seems reasonable for Strong’s first year. His previous stats indicate a high scoring ability that could translate well to Big 12 play. 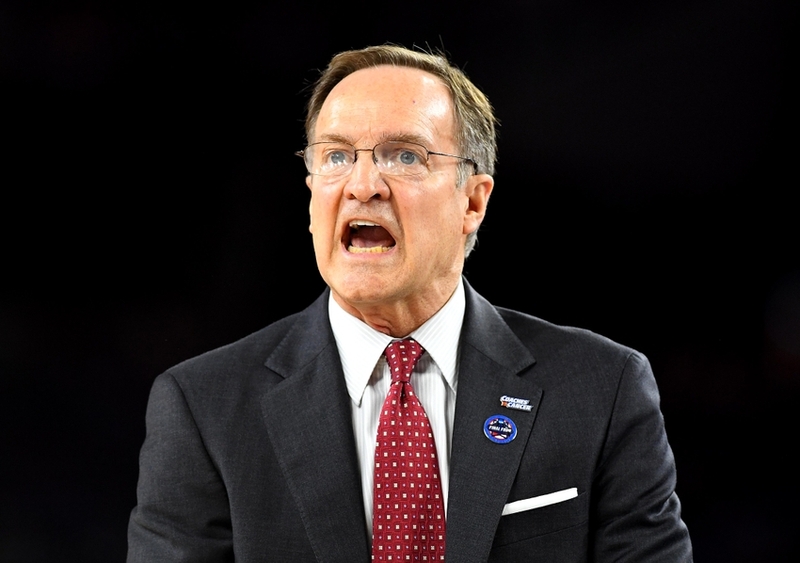 Lon Kruger’s highest rated recruit of 2016 has a clear path to start at the two spot. The door was left wide open when stud transfer Austin Grandstaff transferred to DePaul without stepping foot on the court. In his place, the 46th best player will try and emulate the beacon of offensive dynamism that was Buddy Hield last year. The Texas native has a solid frame, 6’5″, 170 pounds, to get into the lineup and run the floor right now. He needs to gain strength if he is to stick on more physical wings, but he has a versatile offensive game. McGusty looks like a tremendous slasher at this early stage. If he develops a more consistent outside shot through his first year, big things might be in store for this kid. I could see 20-25 minutes early on and 8-12 points for the star recruit. Sophomore Christian James showed flashes of improvement towards the season’s end. He put up two of his four double-figure scoring games in the month of March. He has some competition to start this season, but he is familiar enough with the system to get the potential nod at either shooting guard or small forward. Christian James averaged three points and 1.8 boards in just under 10 minutes per night. He showed great potential from deep, shooting 50 percent on 34 attempts through the year. He may be a tad undersized to be an “alpha dog,” but he is bigger and more experienced than either Kameron McGusty or others. I could see a per night average somewhere around 8-13 points for the young sniper. The other top 100 player doesn’t have the same sort of impact potential that Kameron McGusty does, but the 69th ranked Kristian Doolittle should be a fine depth piece as a freshman. 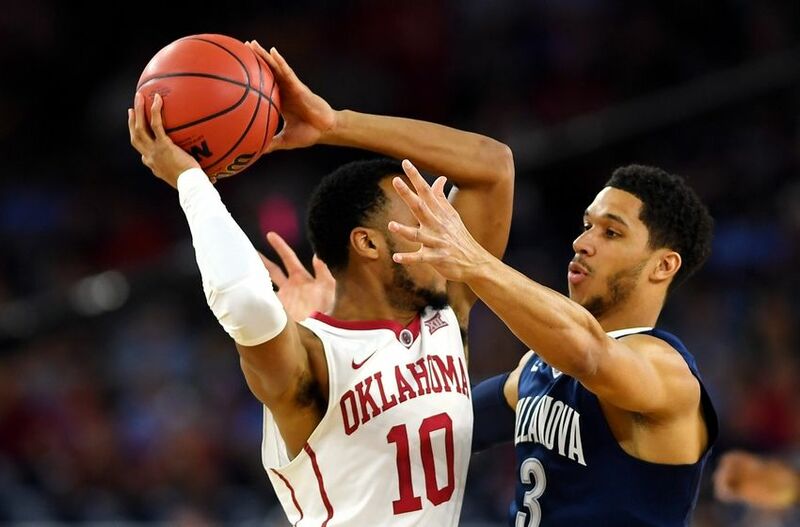 He has the game of a stretch power four, but coach Lon Kruger could use him as a perimeter swing man with his athletic build. The 6’7″, 215 pound forward averaged 24 points, 13 boards, and five assists per game en route to the Oklahoma State Tournament 6A quarterfinals. He has the frame to defend guys from all over, but doesn’t quite have the consistent range to step out and knock down shots. If he cracks the rotation, somewhere between 15-20 minutes and 5-8 points per night seems reasonable. 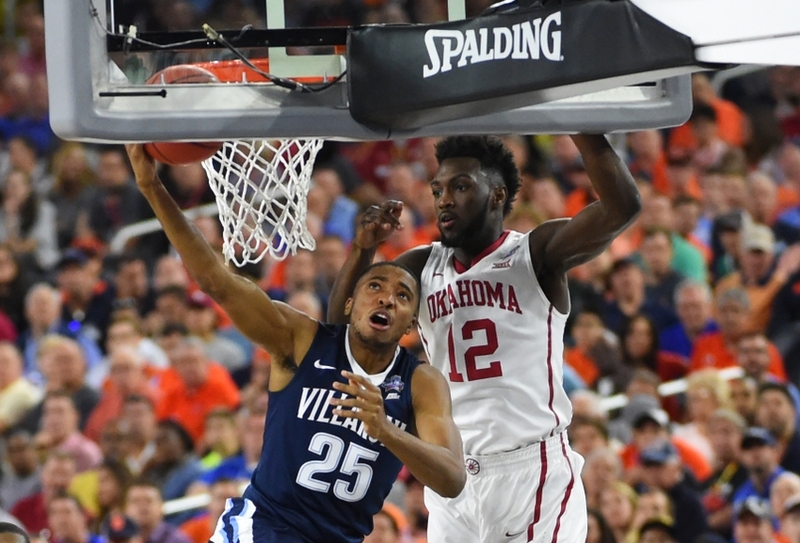 Dante Buford didn’t have a spectacular freshman year, but he has a good opportunity to show what he can really do as a sophomore. 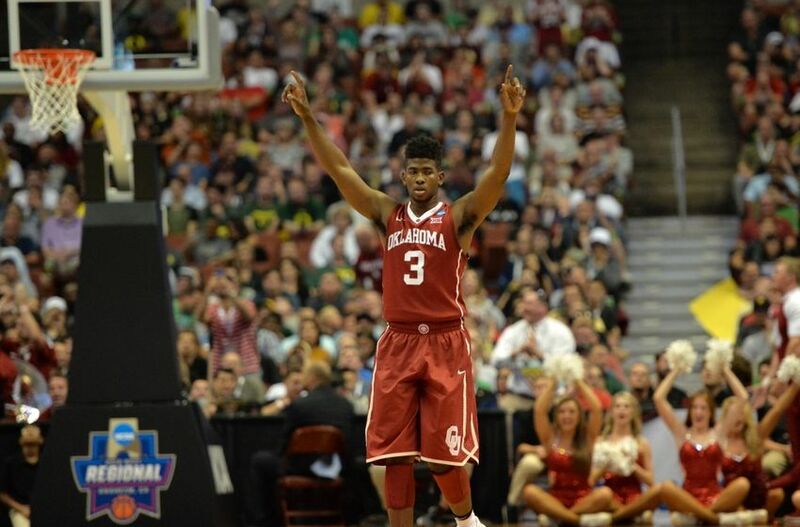 He was the sixth/seventh man on the team last year so he already has a leg up to move into the first five. The 6’7″, 221 pound South Carolina native averaged 3.5 points and 1.8 rebounds in just over 12 minutes a game. None of his numbers are particularly outstanding (his place in the rotation will largely be a function of experience), but he certainly has the potential to be a dangerous weapon at the four position. It’s hard to know what Buford is capable of, but 5-9 points and 4-5 rebounds an evening is my early call. The third freshman on this list could be the most intriguing of the bunch. The New Zealand native reportedly has all the physical attributes to model his game around departed senior Ryan Spangler. I really only see Matt Freeman getting spot time in his first year if Lon Kruger wants to experiment with lineups. 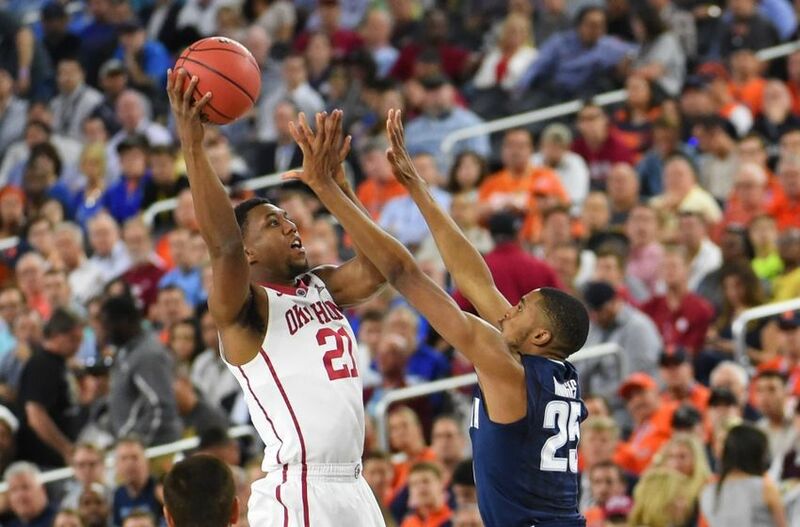 The 6’9″ freshman has potential as the next Sooner stretch forward, but spot time is his likely role this season. Something like 5-10 minutes an evening with maybe 2-5 points is what I’ll peg for the New Zealander. Khadeem Lattin was a pleasant force for the Sooners as a sophomore. He led the team in both blocks and rebounds while being forced into a mostly non-scoring role. There will be plenty more shots to take this year, though. Lattin averaged 5.6 points, 5.3 boards and 2.1 blocks per game as the starting center on last year’s team. He also saw about 22 minutes of playing time, but he could move towards 25-30 minutes with the absence of experienced backups. I like Lattin’s potential as a double-double threat with more time and space. I’m projecting 10-13 points and 8-10 boards a game. It’s up to the bouncy youngster to increase production after backup center/enforcer Akolda Manyang was booted from the team. The way Jamuni McNeace plays reminds me of Brandan Wright of the NBA’s Memphis Grizzlies. He plays hard and has an energetic style. McNeace played in just 27 of the team’s 37 games last year. The 6’10”, 215 pound sophomore averaged 1.2 points and 1.4 rebounds while playing fewer than eight minutes a night. Because there are relatively few bodies with experience ahead of him, McNeace has great opportunity ahead of him. 10-15 minutes per game with 3-8 points and 2-4 boards is a nice projection for McNeace’s second-year development.